One-night only special presentation of Brett Haley's critically acclaimed new movie starring Nick Offerman (Parks & Recreation, 21 Jump Street) and Kiersey Clemons, now sitting at 88% at Rotten Tomatoes! 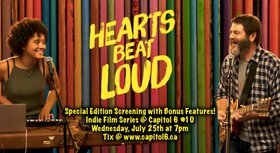 Screening includes the Victoria Premiere of film and an exclusive interview to play afterwards, with more bonus features to be announced! 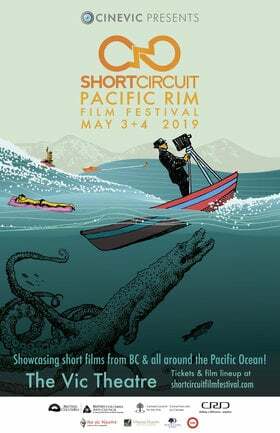 ABOUT: In the hip Brooklyn neighborhood of Red Hook, single dad and record store owner Frank (Nick Offerman) is preparing to send his hard-working daughter Sam (Kiersey Clemons) off to college, while being forced to close his vintage shop. Hoping to stay connected through their shared musical passions, Frank urges Sam to turn their weekly "jam sesh" into a father-daughter live act. After their first song becomes an Internet breakout, the two embark on a journey of love, growing up and musical discovery. Tickets NOW available! 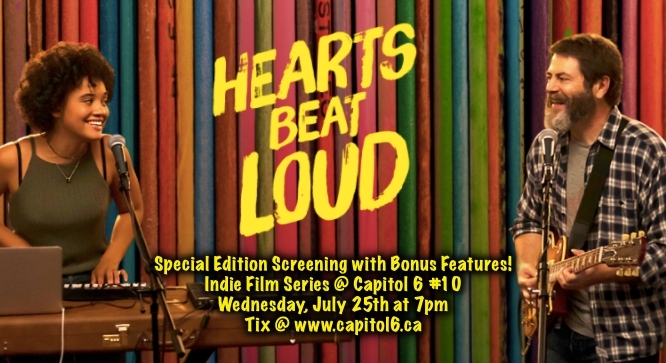 Reserve your recliner now at the ticketing link above or at http://www.capitol6.ca!